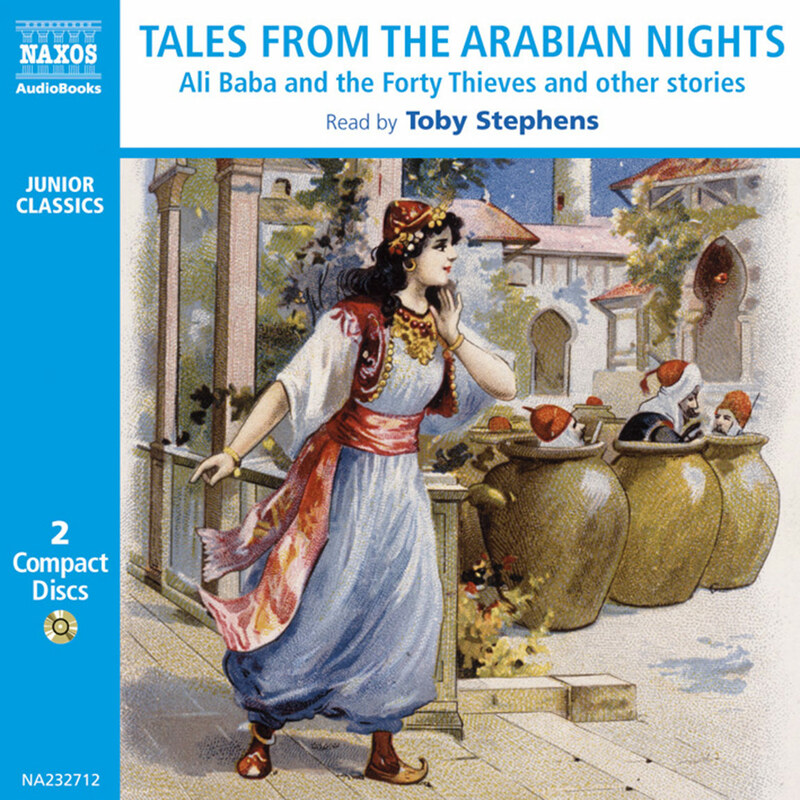 Though The Arabian Nights are generally known as stories for children, they were originally tales for adults full of adventure, sexuality, violence and the supernatural. 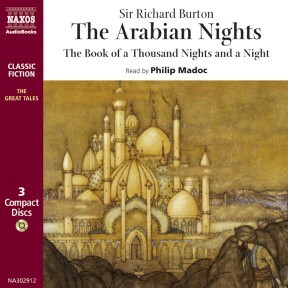 They certainly inspired the imagination of Sir Richard Burton, the nineteenth-century explorer, linguist and erotologist who brought all his worldly experience and a superbly expressive prose style to bear on the tales of Sinbad the Seaman and Ali Baba and the Forty Thieves. 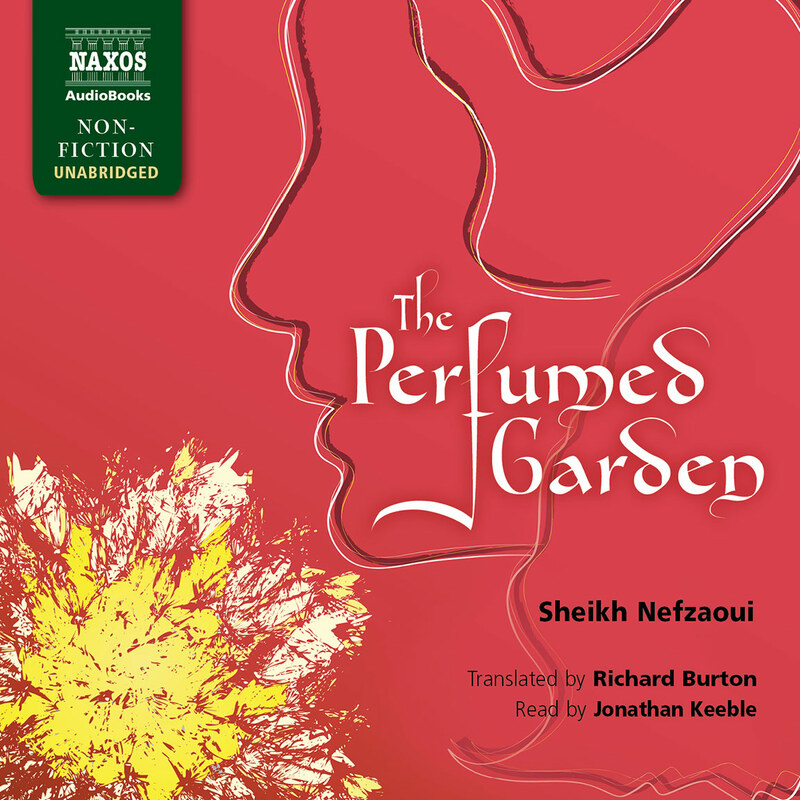 Scheherazade must keep her king entertained with stories if she is to avoid the promised sentence of death. 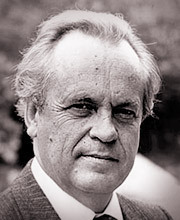 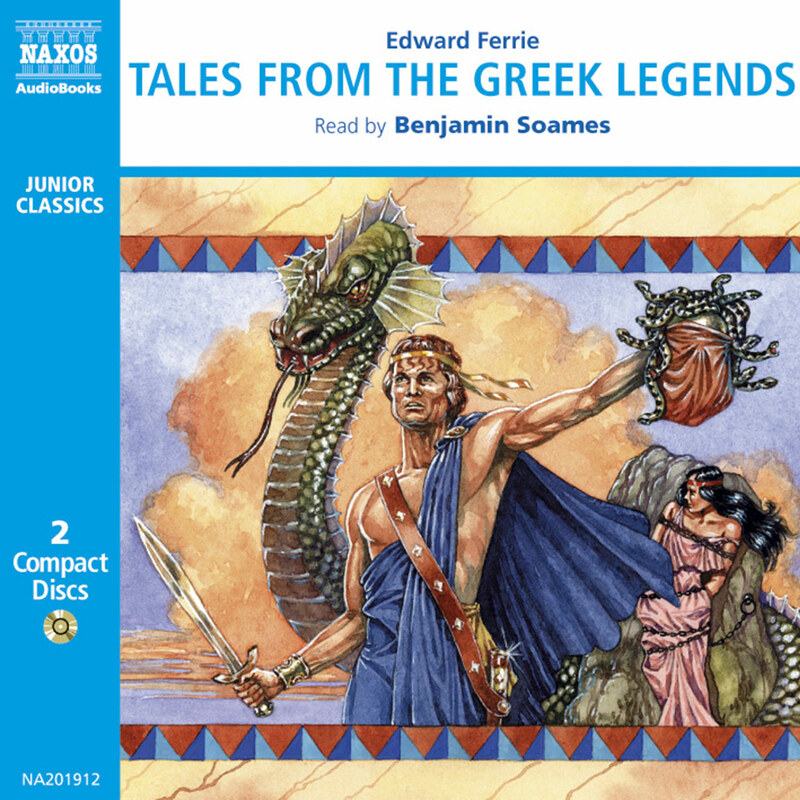 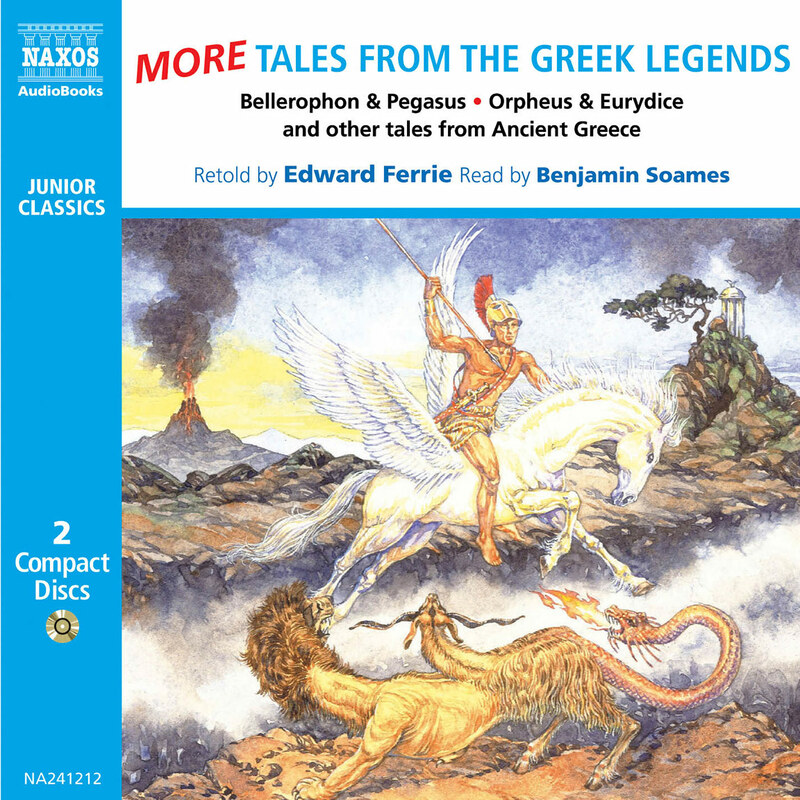 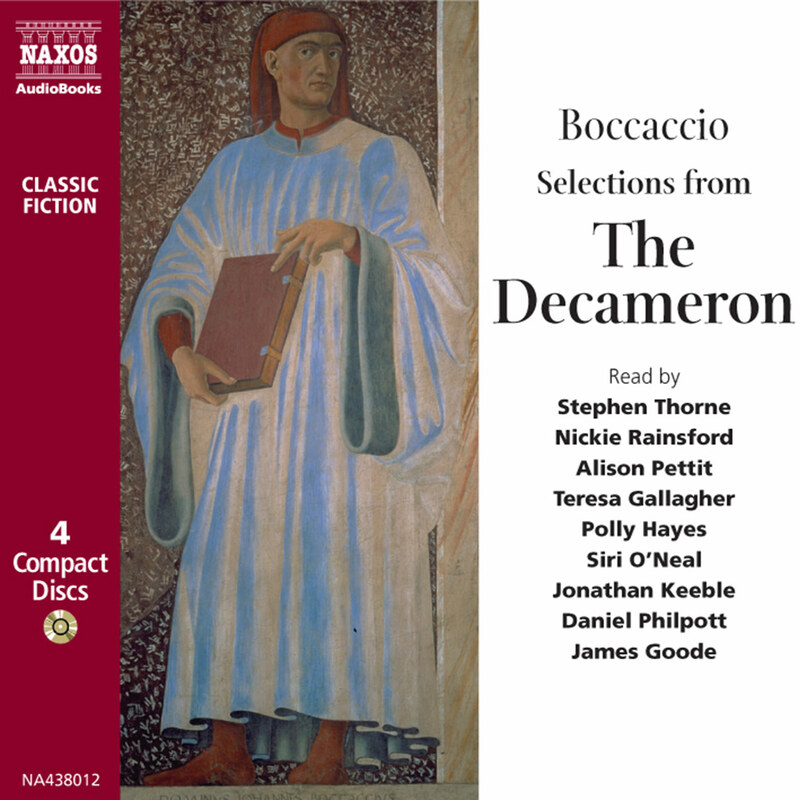 Philip Madoc’s sonorous performance allows the tales to weave their own enchantment as they have done down the centuries.